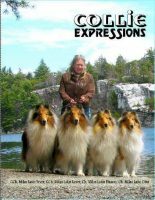 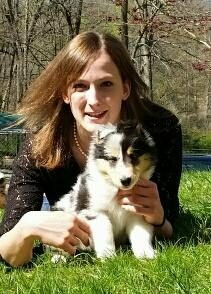 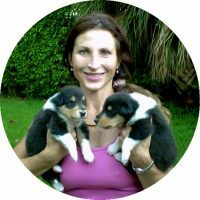 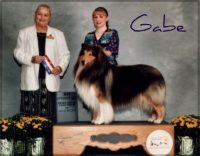 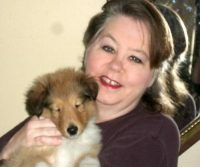 We have partnered with our good friends and mentors, Mary and Rose Robischon of Galatean Collies. 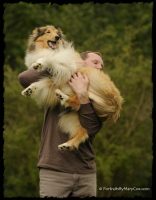 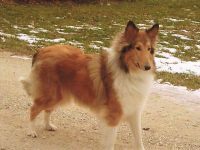 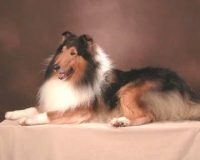 We have very similar values and we both raise our collies as part of our families. 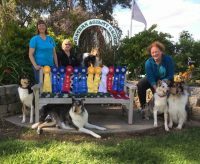 It is a pleasure and joy to do things together. 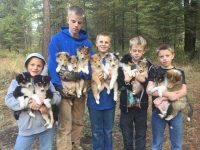 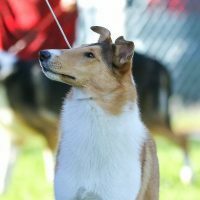 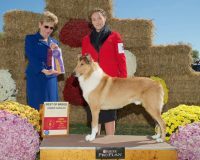 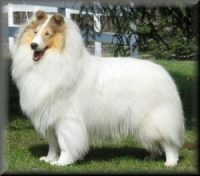 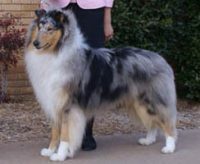 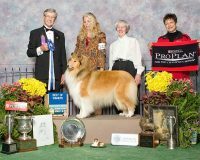 Many of our collies are co-owned with them and our collies go back and forth between our two homes with ease.We are pleased to present our current AKC Champions for you to view.We are pleased to present our current AKC Champions for you to view.